Welcome to Concordia Christian School - Preschool through 8th Grade! We are a small school that provides Christian education in a loving, family environment for your child. Our small class size allows our teachers to develop close relationships with their students and families. As a result each child will feel successful and be enabled to work and reach their full potential. 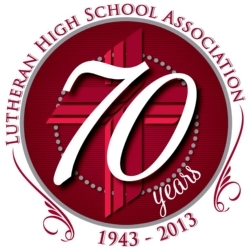 We have been serving our Lord and our community for over 70 years. Come and join the family!